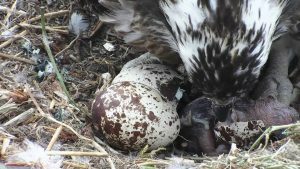 BREAKING NEWS – fantastic, wonderful, excellent, brilliant – we have a chick at Glaslyn. First crack at 9.38 – out by 9.49 WOW!!!!!!!! 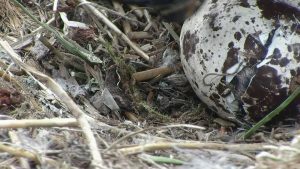 More to follow – don’t take your eyes off the live streaming!!!! ← Diolch! Twootz Thank you!